We have a new feature dedicated to Interiors blogs we love! Tips, tricks and interiors inspiration from some of our favourite interiors blogs. First up is Forward Features who recently blogged their wishlist from the Burlanes online store. Read their post here. Forward Features started as the journey of two interiors geeks, trying to find a flat. Now they've found the flat and they're looking to make it as nice as possible – without breaking the bank. Join them on their blog for a magical journey of the things they want, the things they're going to get and the things they'll never be able to afford (but are nice to look at). Follow their ramblings and see more from David and Mark on Twitter. The festive season is upon us – John Lewis has introduced the world to Monty the penguin, Sainsbury’s has pulled at the heart strings with their account of Christmas Day during World War I and M&S has released two mischievous fairies to sprinkle some Christmas cheer. In our home we’ve cranked up the heating, pulled out the cosy throws and are awaiting the day when it’s more than acceptable to sit down and watch Love Actually. It is however the time of year where you must be guest ready. Our December calendar is already choc-a-bloc with pre-Christmas dinners, office parties, get-togethers with friends and of course, seeing family. It’s the little touches which make a difference and perhaps those little added extras you wouldn’t usually consider when having guests over. 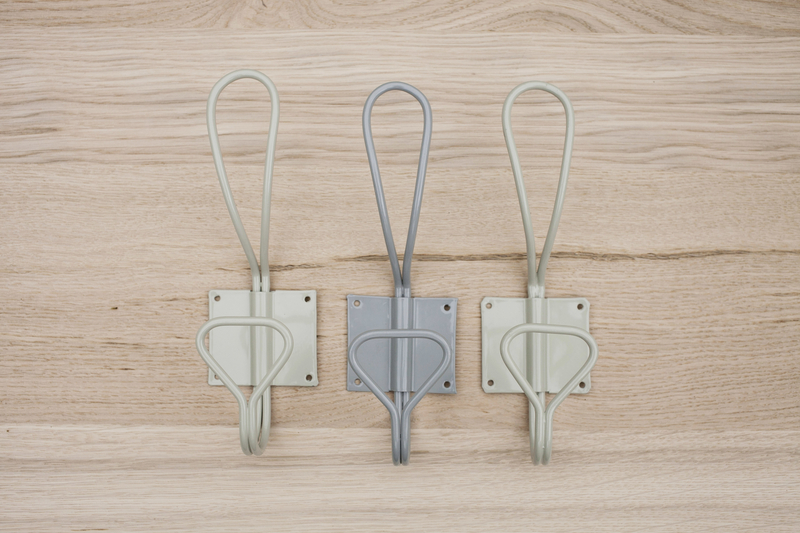 Coat hooks for instance – whether an addition to the hallway or perhaps a cupboard under the stairs, are a perfect space saver for storing away those bulky winter jackets and scarves. It’s also about a fresh smelling house! It can get stuffy at Christmas, we don’t let the fresh air in as often as we would in the summer months and with roast chickens cooking away the house becomes an incubus of scents. 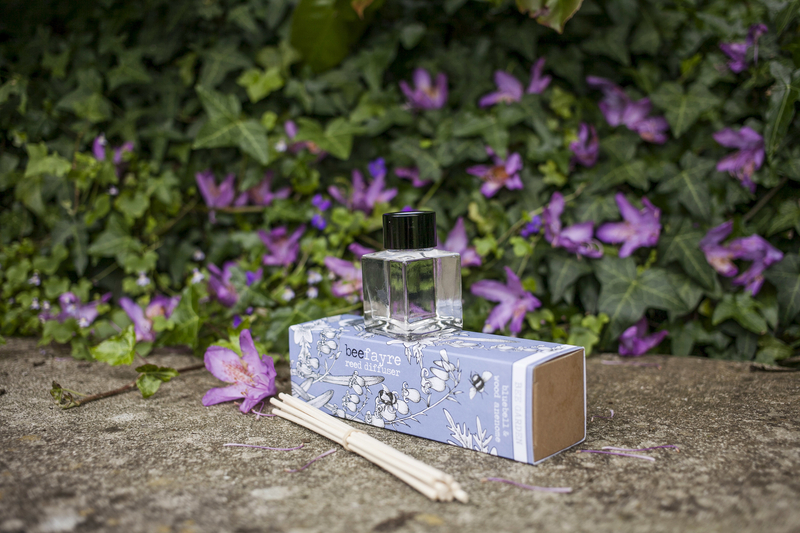 A simple diffuser can sort that out and bring fresh fragrances in to the home. Guests appreciate those little added details. Our tipple of choice would of course be wine, however for those guests who are trying to detox this Christmas season a jug or bottle of water filled with an abundance of fruits make for a beautiful looking display as well as being extremely tasty! Our personal favourites are raspberry and lime or blackberry and sage but a simple cucumber and mint infused water goes along way! 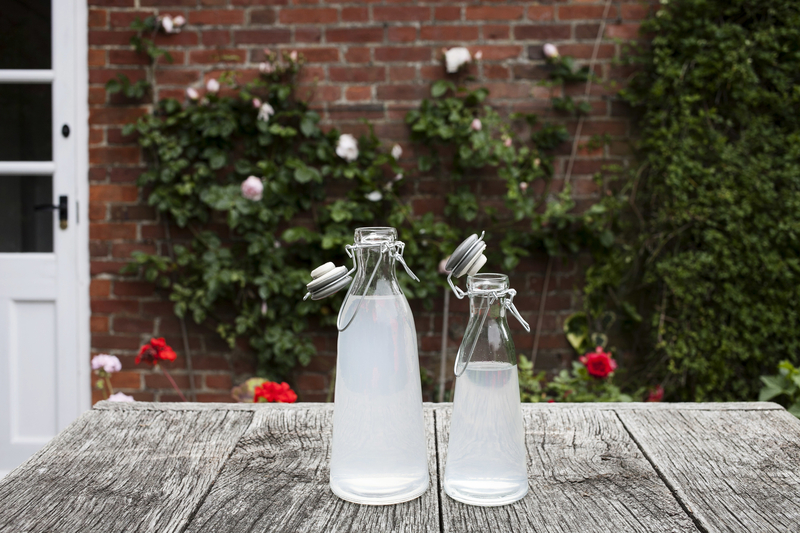 Serve in classic vintage milk bottles for a quirky touch. They may only be little changes, but every little helps this time of year!